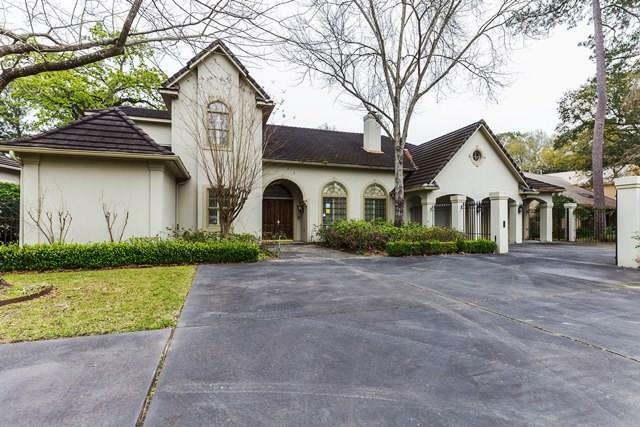 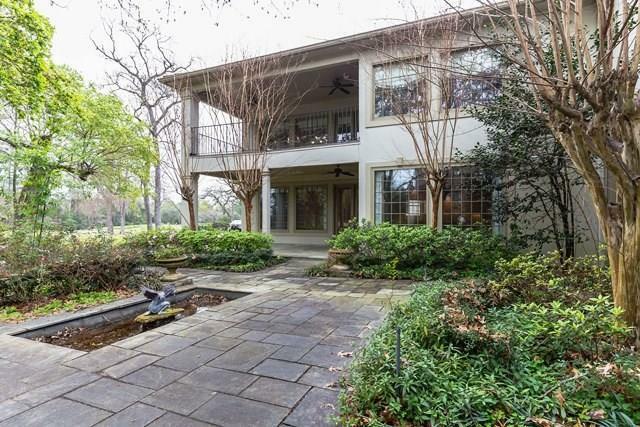 Here's your chance to own this beautiful 7,167 sqft stucco home right on the golf course. 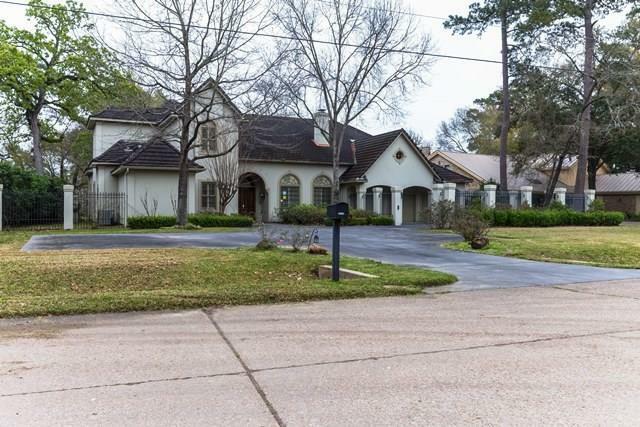 This home has 5 bedrooms, 4 full baths, 2 half bath and a 3-car garage. 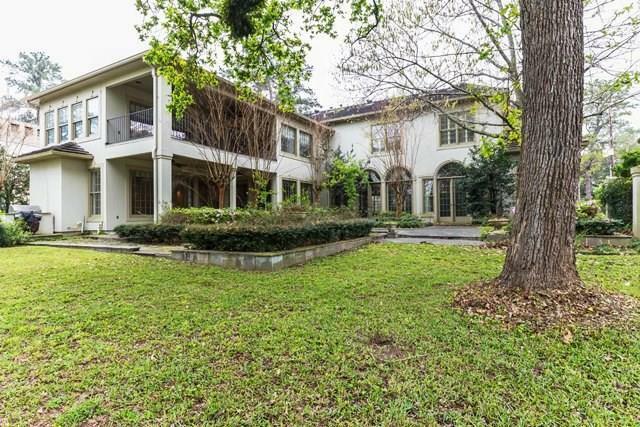 Too many features to list here - this exceptional home is a must see!